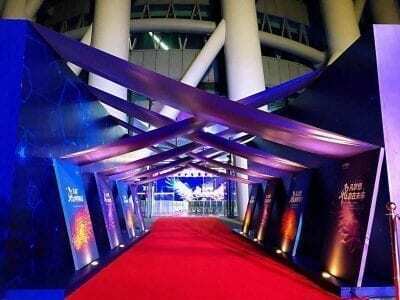 Last week at the Canton tower Guangzhou our partner Alma Lasers China celebrated a remarkable milestone. 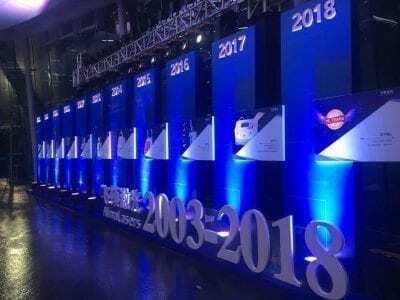 A 15-years anniversary! During this period they have been one of our best distributors and a huge key to our success in Asia. 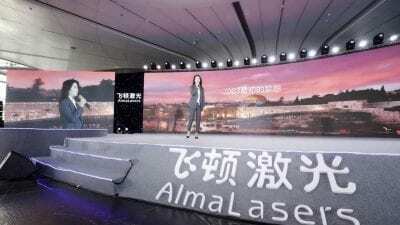 With thousands of Chinese doctors and beauticians happily adopting our technology, Alma has become a household name in the Chinese aesthetic market. In fact, Alma Lasers is the No.1 sold brand in the medical aesthetic devices market in the PRC for several years now. 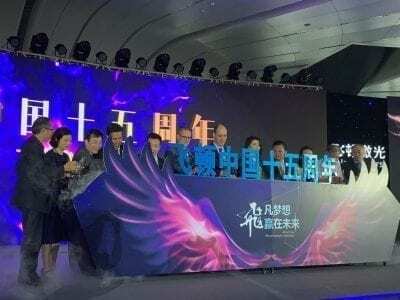 Alma Lasers CEO Mr. Lior Dayan along with fellow Alma executives attended the event and congratulated Alma Lasers China president Mrs. Debbie Zhou for her extraordinary achievements. As always, the event was superbly organized and a truly moving experience. Other honorary guests where the Israeli consul general to Guangzhou Mr. Nadav Cohen as well as senior physicians and industry business leaders. 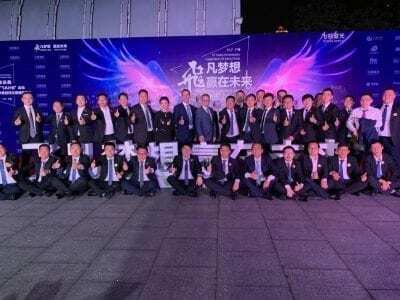 Alma Lasers looks forward to continued success and service to the Chinese people as well as the entire APAC region.